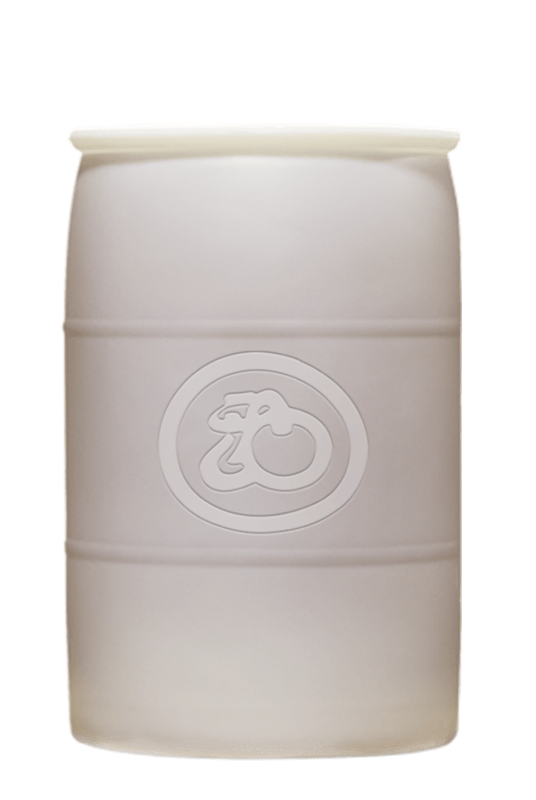 Oregon Tilth Certified Organic (OTCO). Meets standards of USDA’s National Organic Program. Certified Kosher by Kosher Overseers of America (KOAOA). Non-GMO and naturally gluten free. 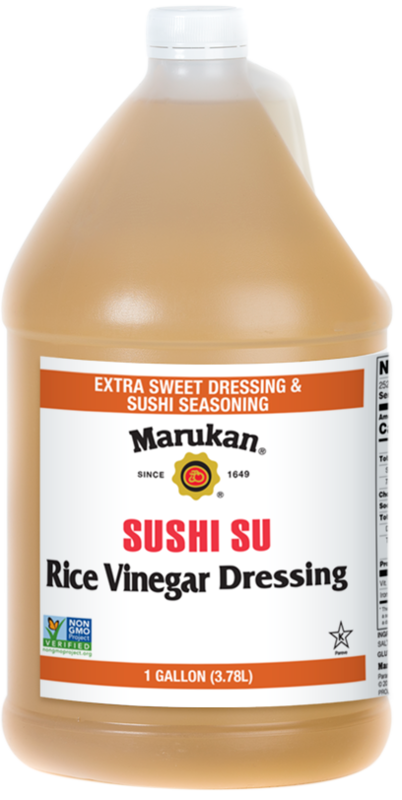 Marukan organic rice vinegar is made from selected organic rice from the Lundberg Family Farms in Sacramento, California. 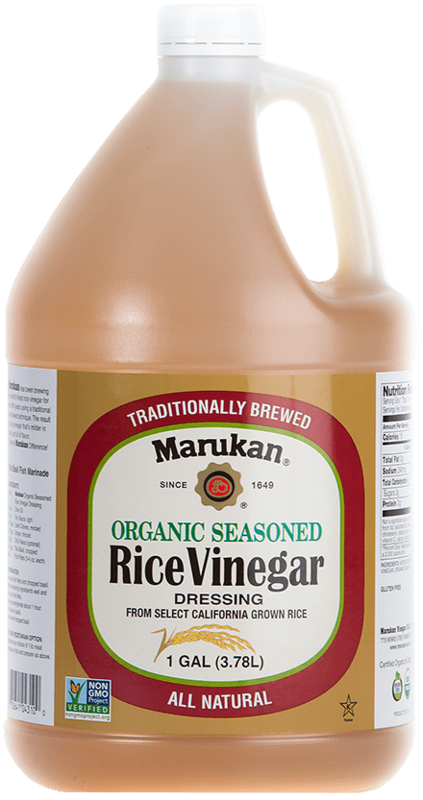 Marukan Organic Rice Vinegar is brewed using a traditional method with great care and aged in holding tanks for about a month until it mellows. 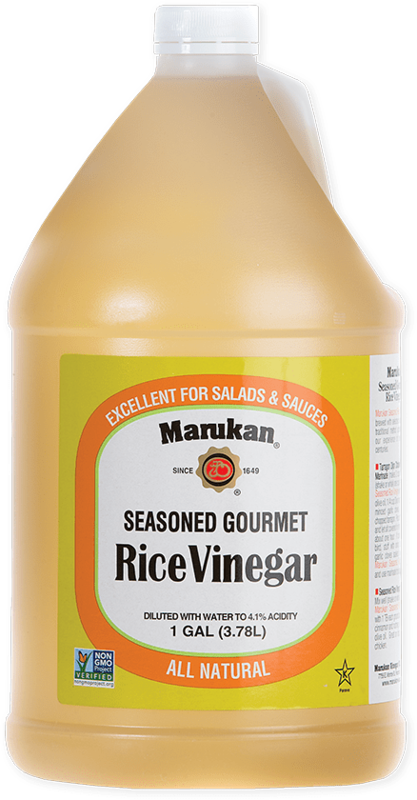 The mild acidity will enrich your favorite dishes. We support organic farming! USDA certified, Oregon Tilth certified. 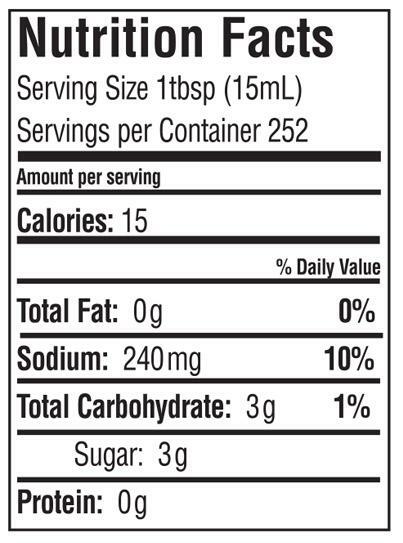 Non-GMO and gluten free, it can be found at your local Whole Foods stores and other fine markets.